This is a healthy tasty recipe with spinach and cottage cheese. 1/2 tsp. of cumin seeds. Wash the spinach leaves. Blanch them in little water with sugar. Make a paste and keep it aside. Chop the onions and tomatoes finely, slit the green chillies lengthwise. Heat oil in pan, add the cumin seeds, when they stop spluttering add the green chillies and saute for a min. Add the ginger-garlic paste and fry for another 2 mins. Add the tomatoes along with turmeric powder, chilli powder, cumin and coriander powder ,mix them well in low heat. When the tomatoes get cooked well, add the spinach gravy along with curd,cashew paste and salt , stir them gently. Finally add the paneer cubes and cook for 2 min. To retain the colour of spinach we add sugar while blanching the spinach. You can also fry paneer in little butter and add to the palak paste. For more richer taste you can also add fresh cream . Palak paneer,a mouth watering good recipe,and,wishes on ur blog anniversery.. Such a droolworthy and delectable Palak paneer, Happy blog anniversary and keep rocking dear..
Palak paneer looks delicious Aruna. rich and deliciously looking good palak paneer..
Mmmmm.. looks perfect.. delicious !! Palak Paneer Looks so inviting and tasty. Love to have it with rotis . This is my favourite recipe . Its my sons fav and yours look tempting as well ...looks delicious..
looks tempting and very inviting. 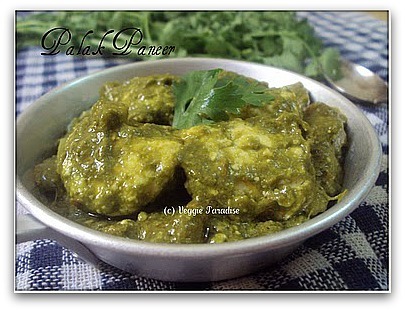 Congarts on your blog anniversary..Palak paneer looks delicious. I love palak paneer very much. You have prepared very nicely. Looks delicious and tempting. I must try this soon.. Looks delicious . Mouthwatering curry. This is one of my favorite side dish too. 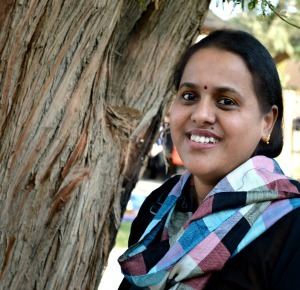 I have not yet tried this at home so far,recipe sounds nice Aruna! Nice tips for making palak paneer... 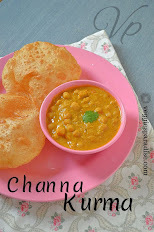 I love this with naan and even dosas!!! Tempting pics!!! Tempting and healthy paneer dish.. 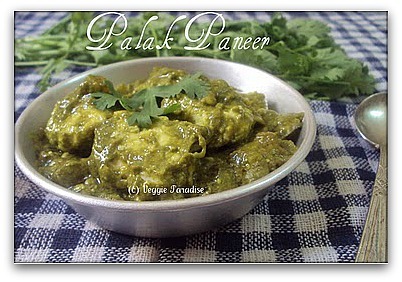 I have never heard of Palak Paneer before today. Was looking for a recipe for spinach and came across your recipe. Something my family has never had before and I look forward to giving it a go. Will let you know the results, thanks. Healthy mouthwatery paneer recipe...Beautiful click.. Thanks a ton for your loving support ...!! Am glad to follow you.